HMD Global officially released the Android 8.1 Oreo update for the Nokia 8. This comes roughly three weeks after the 8.1 Nokia Beta Labs program started for the Nokia 8. 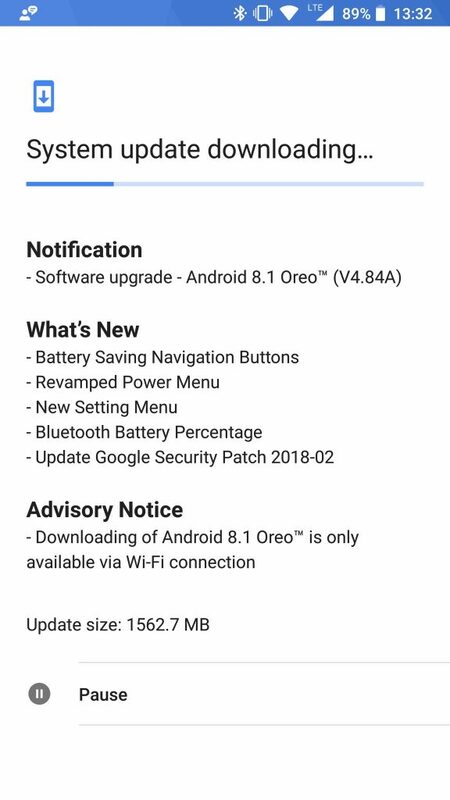 The Oreo 8.1 brings a new Settings UI, revamped power menu, battery saving navigation buttons, BT batter percentage and the February security update, as well as other system changes standard with Android 8.1. Keep in mind, updates are being rolled out in phases and not all Nokia 8 units will get it at the same time. 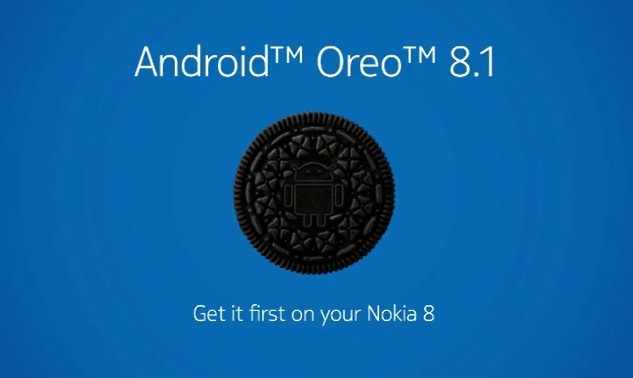 For example, here in Croatia we are still waiting for the official Oreo update for Nokia 5 and 6, but users in other European countries already got the update. Serbia, a neighbouring country, started receiving it today. HMD’s CPO Juho Sarvikas that shared this news via Twitter didn’t say when Nokia 3 or 2 will get Oreo, neither when Nokia 5 and 6 will get Oreo 8.1. OS updates take time, and it’s better for HMD to take time, then to release the update and then stop it after few hours because of bugs (that happened to a lot of Android manufacturers).